Disclaimer: This post may contain affiliate links. You can view MCC’s Full Disclosure Policy HERE. Earn a FREE Cafe Pizza Slice & Sundae! 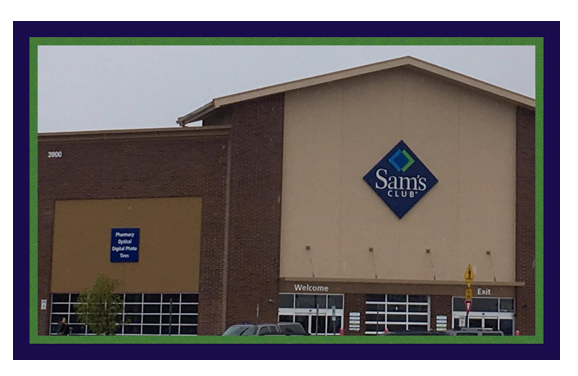 If you are a new Sam’s Club Member head HERE and enter your email address. You will be prompted to sign into your online account and participate in a ‘Treasure Hunt’ to earn FREE items from the Cafe! Automatically Receive your FREE Sundae just for playing! Pick 2 coupons to use at deli – I got a FREE chicken! Answer a question about pharmacy – I used a random name! Once complete, choose receive rewards. Once approved, your rewards will be loaded to your card!